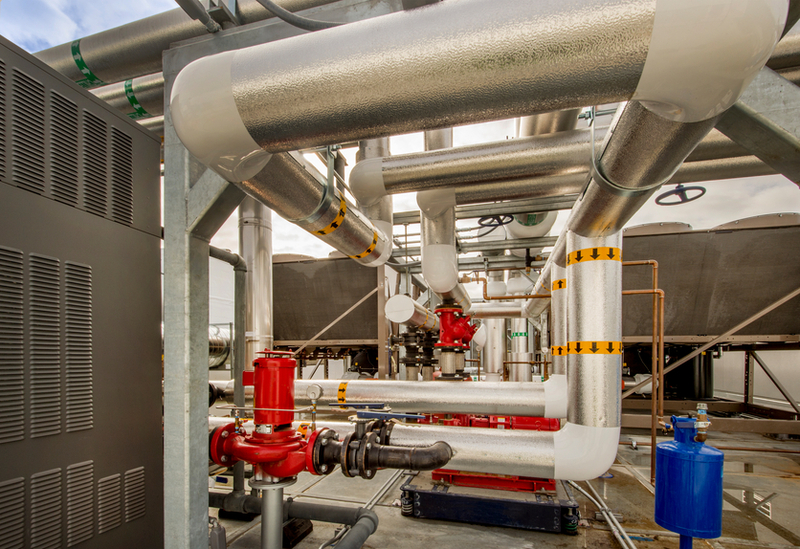 For over 15 years, the experts at Pro-Tech Mechanical Services have been providing expert and affordable heating services for a wide range of commercial and industrial clients in the Okemos area. Our highly trained team of technicians offers responsive service throughout the state of Michigan. 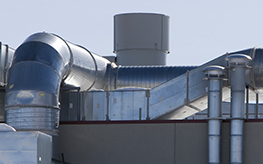 We specialize in providing building and business owners with prompt and reliable service for all of their heating, cooling, ventilation, air quality and air balancing, and control systems needs.